Beauitfy Ladies Salon located in Kings Lynn, Norfolk. The objective of Beautify Ladies Salon is to attract and maintain gifted hair stylists to complement the existing highly trained team. 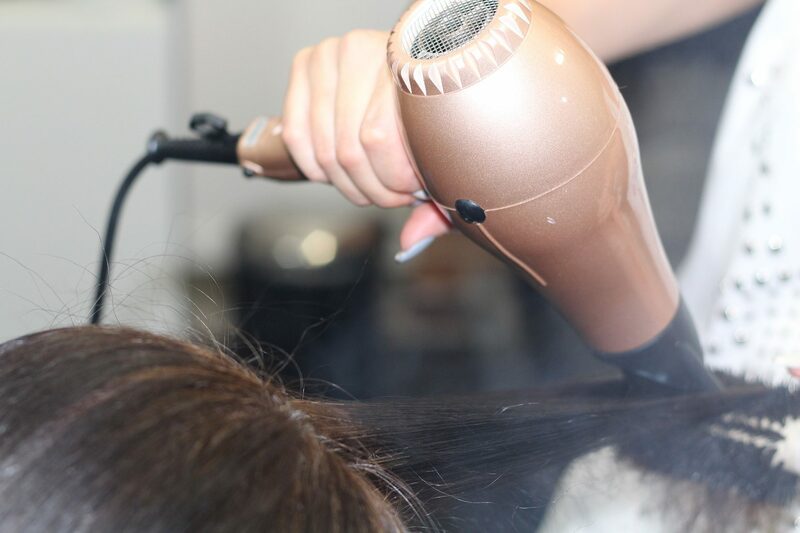 Full training will be given, which will lead to gaining Level 2 Diploma for Hair Professionals.